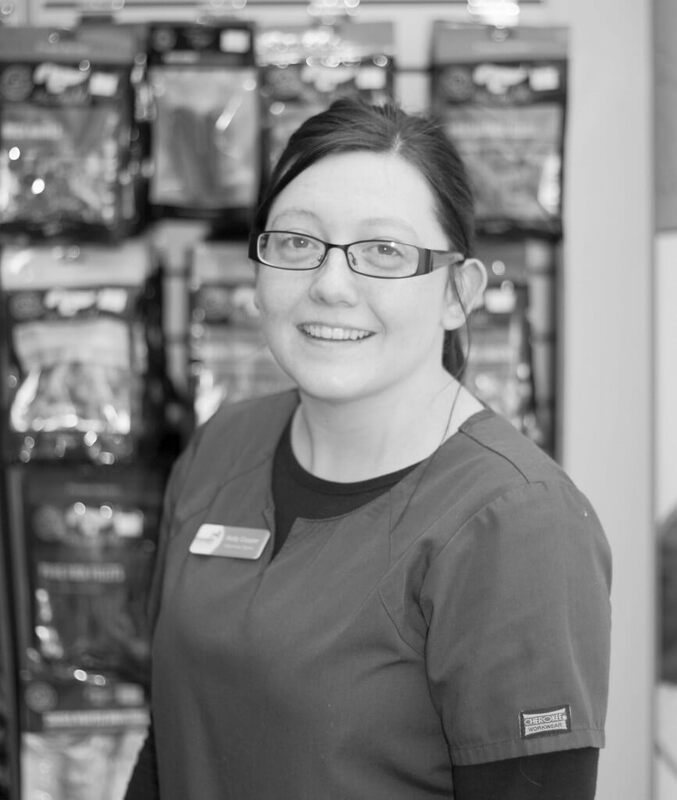 I have been in veterinary practice since 2005; I completed my veterinary nurse training and gained my qualification to be a fully registered veterinary nurse with the Royal College of Veterinary Surgeons in 2007, alongside this I graduated from the University of Central Lancashire with a BSc Honours Degree in Veterinary Nursing. I love all aspects of being a Veterinary Nurse and find the role both rewarding and diverse, especially as no two days are the same. I have a keen interest in anaesthesia and all aspects of surgical nursing. 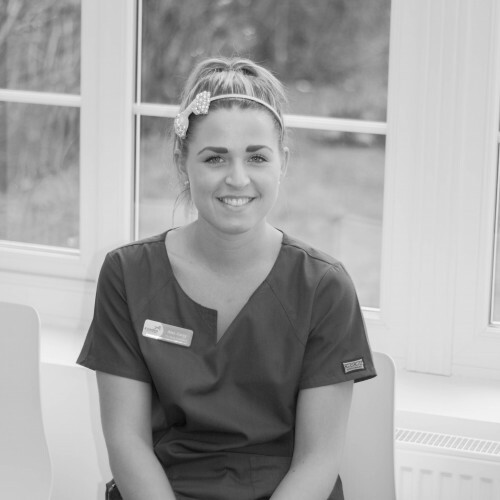 I also enjoy running nurse clinics, and am on hand to help provide advice on dental care, nutrition, and weight loss. I am also a pet diabetes advisor so if you’re pet has recently been diagnosed as a diabetic come and see me for a chat or some friendly know how. In my spare time I love to get out and about: whether that’s catching up with friends, going to the gym or doing what all girls like to do and shop till I drop. I recently adopted a large ginger tom cat called Ronald and although he hasn’t been with me long, he truly rules the roost and has me wrapped around his paw.